For the President, click here. For the Vice President of Education, click here. 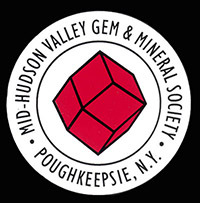 If you are a local Earth Science teacher and would like to be notified of activities for Earth Science students at the annual show, please contact the VP of Education. For the Vice President of Field Trips, click here. For the Show Chair, click here. For the Webmaster, click here. If you are not yet a member, but would like to receive an email each month reminding you of the next meeting, please click here and request to add your email to our list.